Contingent Short Sale - What is a Short Sale contingency? A short sale is an option to facilitate the owner of a house that is unable to pay the mortgage installments. A short sale may be dependent on a number of other factors and can become contingent short sale. 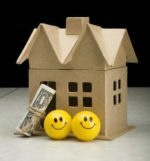 In a short sale process the bank may or may not approve the short sale because it brings less money as compared to the amount owed on the house. Due to the process approval requirements, short sale has some contingencies that must be removed prior to entering escrow to close the sale of a house on a short sale. A buyer or seller can make the sale of a home contingent due to different factors in the real estate industry. For example, a buyer would make the home contingent upon the sale of his own house, in this case if the home does not sell, the buyer will not buy the new house. It is suggested making complete understanding of the purchase agreement to avoid any kind of complication. Types of Short Sale Contingencies. A financing short sale contingency will be attached to the purchase agreement to protect the earnest money that buyer deposits make the offer. Financial contingency defines that your offer stand valid so long as you are able to find the lender that will finance the home and approve a mortgage. This contingency is not applicable to cash purchase. It only applies to those who rely on a mortgage for their financing. Ideally, financial contingency should last until the end of escrow that is normally thirty days. It is to keep in mind that this contingency does not protect the buyer if he or she does not have enough cash on hand to close the escrow. Inspection contingency is attached to the purchase agreement to protect the buyer. Most of the short sales are made “as-is” condition and the sellers don’t make any repairs and changes regardless of what the home inspection finds. If the inspection finds that there are excessive problems with the home, then the buyer has the right to back out of the offer. The lenders will not approve the loans for homes that have major damages. It is suggested having a complete home inspection, even if the small flaws are discovered. Bank contingency is really important for a short sale and must be attached. The seller must submit the hardship letter along a plenty of documents to prove the inability to pay the mortgage loan. These documents must approve the inability of seller and convince the bank to bear the loss and approve the short sale. In case this approval doesn’t happen then buyer have no obligation to purchase the house. If the bank approves the short sale and all the contingencies are fulfilled, then the home will enter escrow. Expiration date contingency is attached to the purchase agreement to define the deadlines by which the offer must be accepted or rejected. If the other contingencies are not fulfilled and the bank does not approve the short sale, then the buyer can rescind his offer with no penalty and receives back his earnest money. However, keep in mind that the short sale is a lengthy process and sometimes takes more than six months, then in this case buyer has a choice to wait longer or cancel the offer when it expires. Appraisal contingency deals with the third-party home evaluation of fair market price. The appraisal contingency lets you back out of the deal if the appraised value is less than the sale price. In hot markets the investors might feel persuaded to waive it, but they have full right to back out. However, the lender will only put up a certain amount of money for the appraised cost, not the asking price, and the buyer will have to cover the rest. You should not sign a property sale without having the money to back it up. A mortgage contingency protects buyers and sellers from signing a contract without a proper loan. Under mortgage contingency, the buyer has a specified time to get the loan that will cover the mortgage. If the buyer fails to get the lender to finance a mortgage loan, the buyer has a right to walk away from the sale with the down payment. 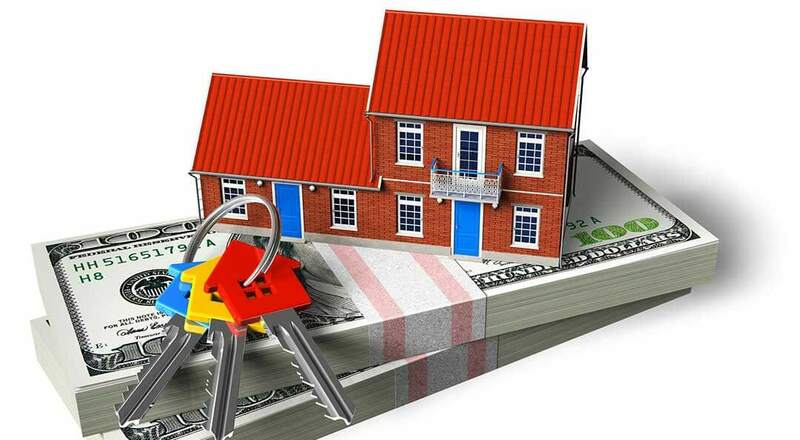 It is suggested arranging the mortgage finance and then getting into the purchase agreement. If you could not find the loan provider, then you will be just wasting the time of the seller. Eager buyers and sellers in hot market might want to waive this contingency, especially in case of cash payment. But waiving this contingency means that if your lender delays or denies your loan, you can lose the deposit, so it’s a risky venture. What Are My Options if a Lender Rejects a Short Sale?